Ron and Maggie Tear Photography: Guitar Town. 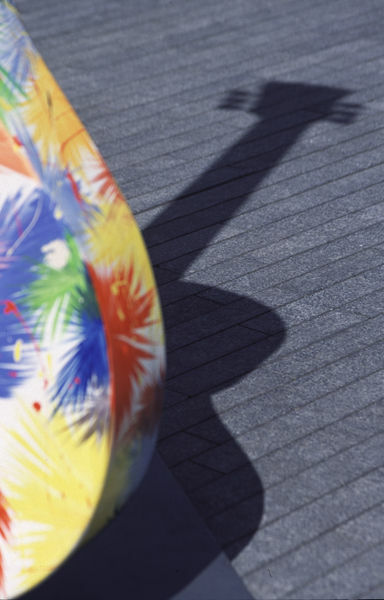 Open air exhibition celebrating the Gibson guitar. Fibre glass models decorated and signed by guitar legends. They were on the South Bank outside City hall during last summer. An almost abstract approach to this image. Sth Bank, London, City Hall. UK.